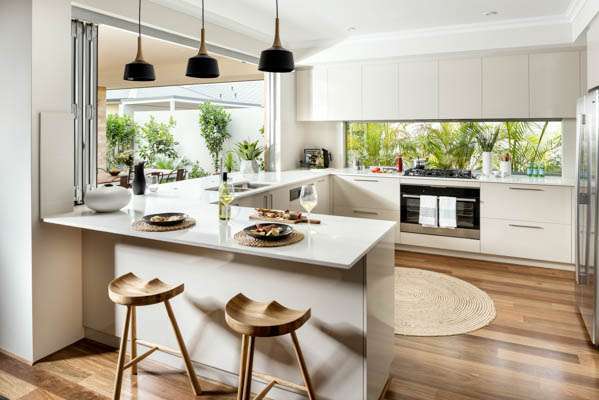 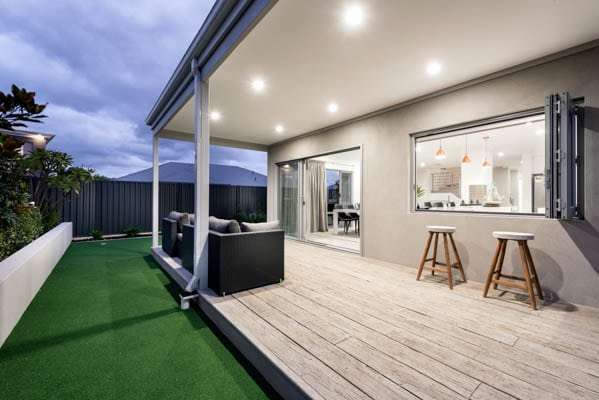 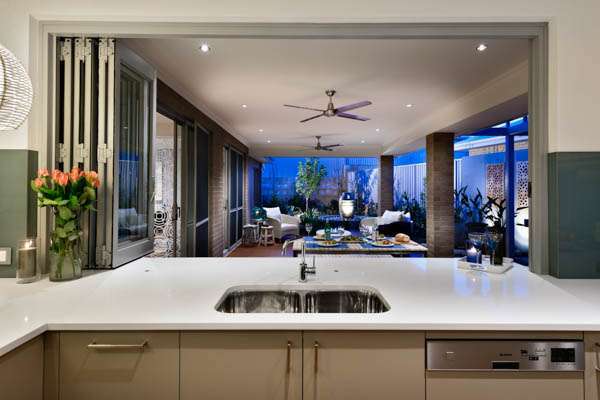 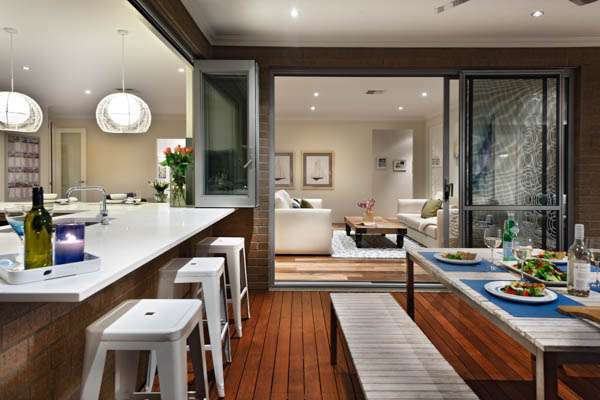 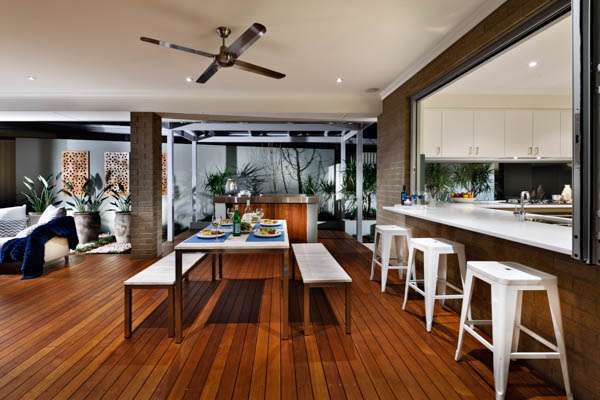 With our outdoor lifestyle, West Australians enjoy bringing the outside in with Jason's Servery Bi-Fold Window. 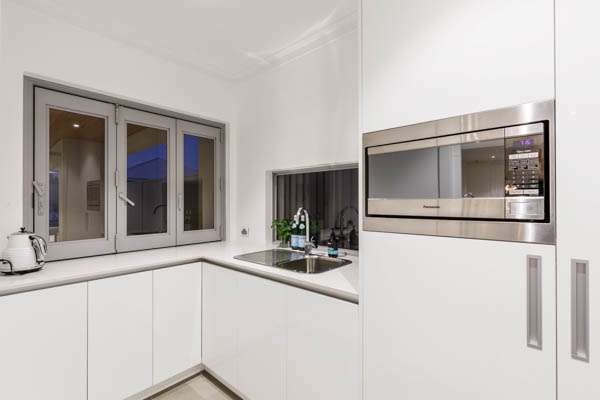 Popular with kitchens designed to overlook the family outdoor entertainment area, our Servery Bi-Fold Window offers convenience and style to the modern family home. 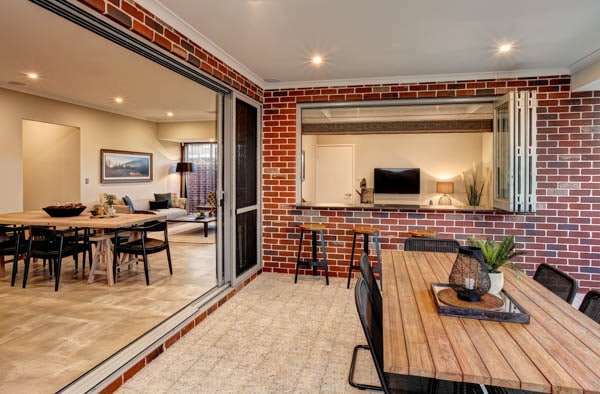 On display at Home Base Subiaco.